Make a big statement with this Name Necklace. 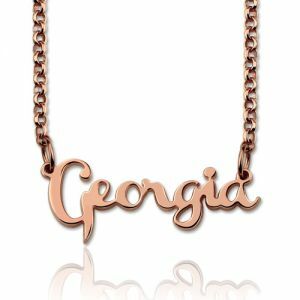 Personalize our Celebrity Name Necklace with any word or name to make this gift extra personal. 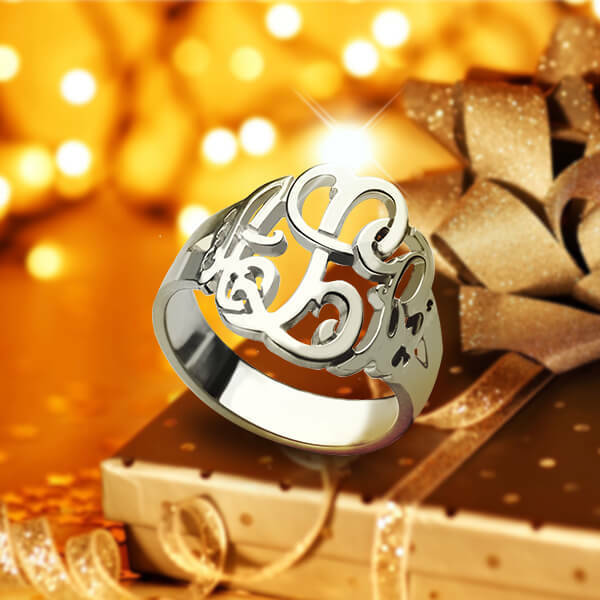 Do you still find a gift for her?This unique name necklace is your best choice.